Peter Lorenz was the first German politician that was ever kidnapped . His kidnapping also marked the first and last time that a German government would comply to the demands of the kidnappers. 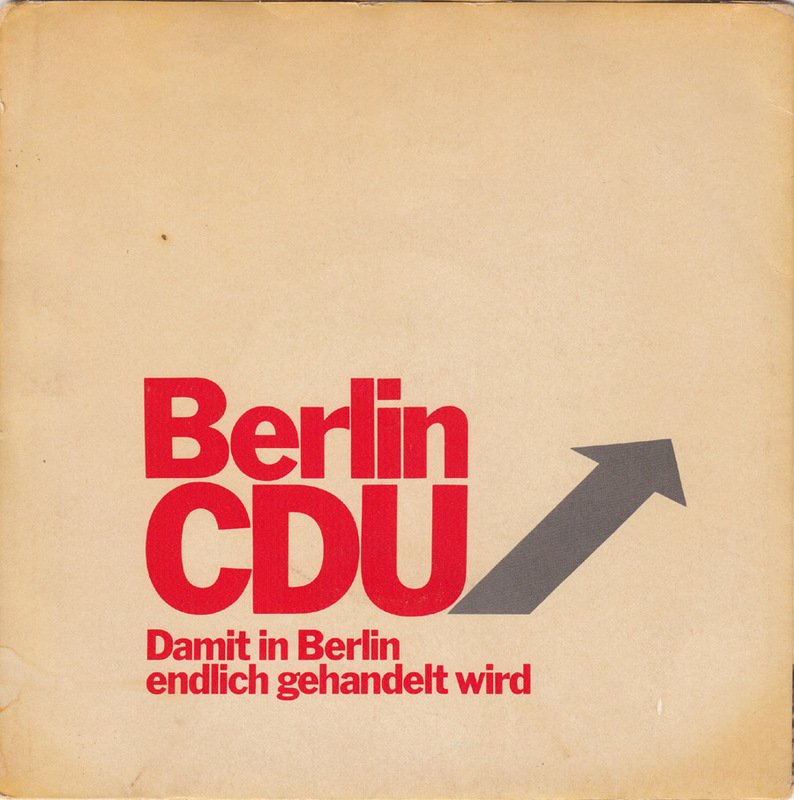 In 1975 Lorenz was candidate for mayor of West Berlin. He was kidnapped by the terrorist group Movement 2 June three days before the elections on 27 February. The terrorists demanded a release of several imprisoned group members, including Horst Mahler, one of the founders of the Red Army Faction (RAF) and future RAF terrorists Verena Becker, and Rolf Heissler. Mahler refused to be exchanged but the other prisoners were set free. After the militants had been flown out to Aden, South Yemen, Lorenz was set free on 4 March. One of the freed prisoner – Rolf Heißler – became a member of the group which abducted Hanns-Martin Schleyer in 1977 to exchange him for imprisoned RAF members. After the operation had failed, Schleyer was killed. Heissler was one of his two murderers. I bought this record a while ago in a thrift store in the street that I live in. Strangely the place where Peter Lorenz was held hostage in for six days in the spring of 1975, a basement of a store-front in the Schenkendorfstr. 7, is only a block away from my place. I walk on that street every day. 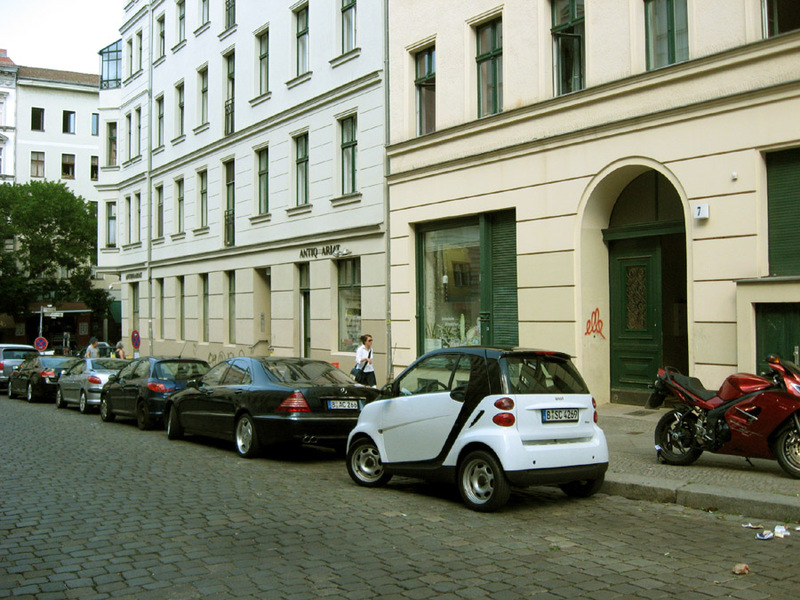 Back then this area of Kreuzberg was a poor run-down working class district, that would later be the fighting-ground of parts of the squatters movement. Incidentally the same state-owned corporation that was pushing the redevelopment of this part of Kreuzberg in the late 70´s and early 80´s is keeping it from complete gentrification today. At least in my house none the residents have moved out in the last 13 years. 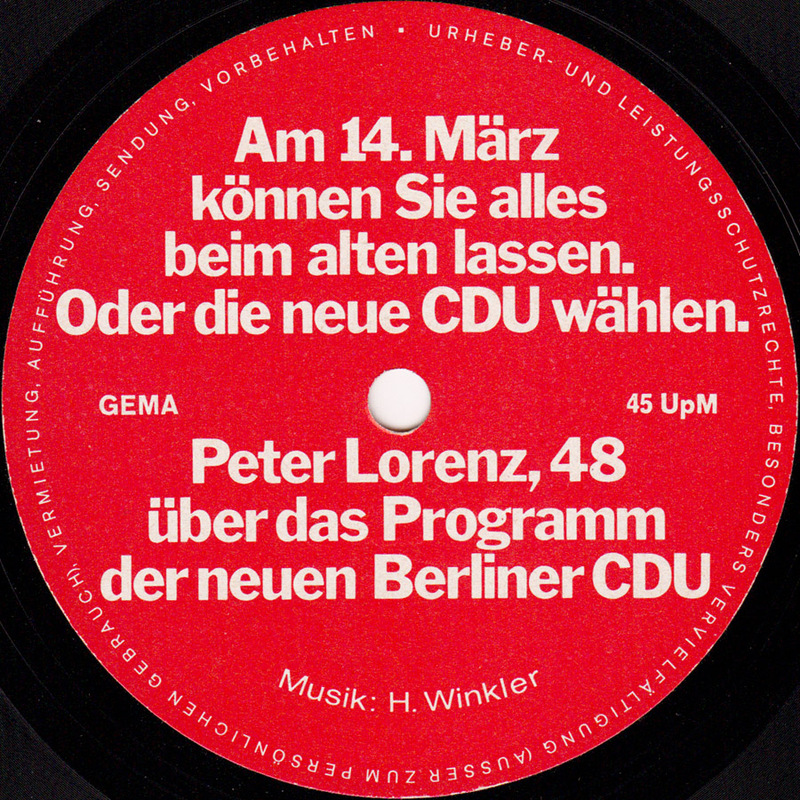 On this one-sided flexi-disc Peter Lorenz can be heard speaking in a friendly slightly local Berlin accent. 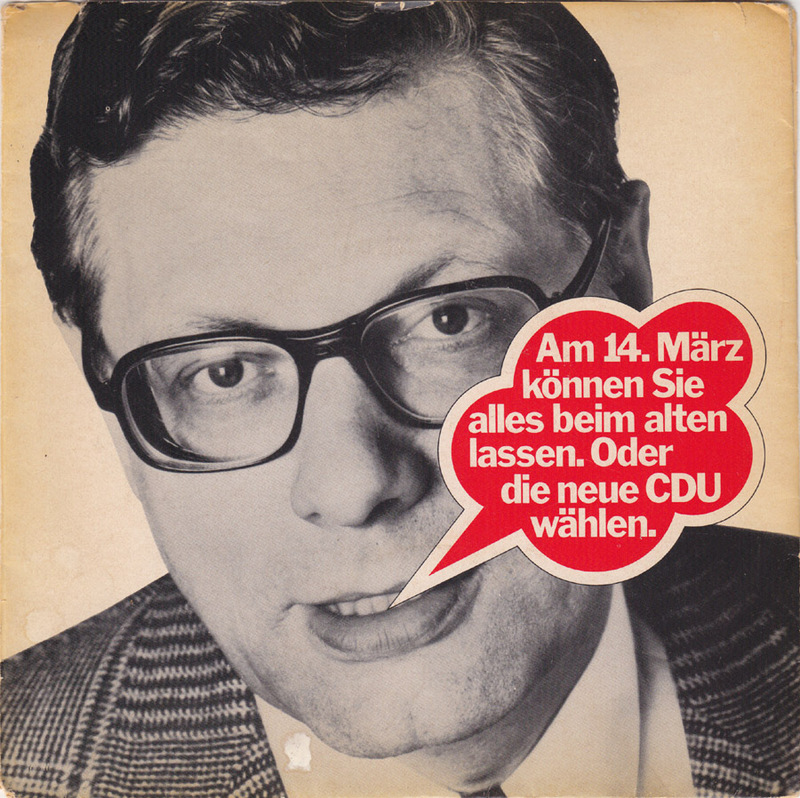 Campaigning for the 1971 Berlin elections to become mayor of Berlin he talks about building better housing and reasonable rents for everybody. Even the terrorists were said to have been surprised that the supposedly evil conservative politician they kidnapped was a regular and nice guy. Peter Lorenz died in 1987.